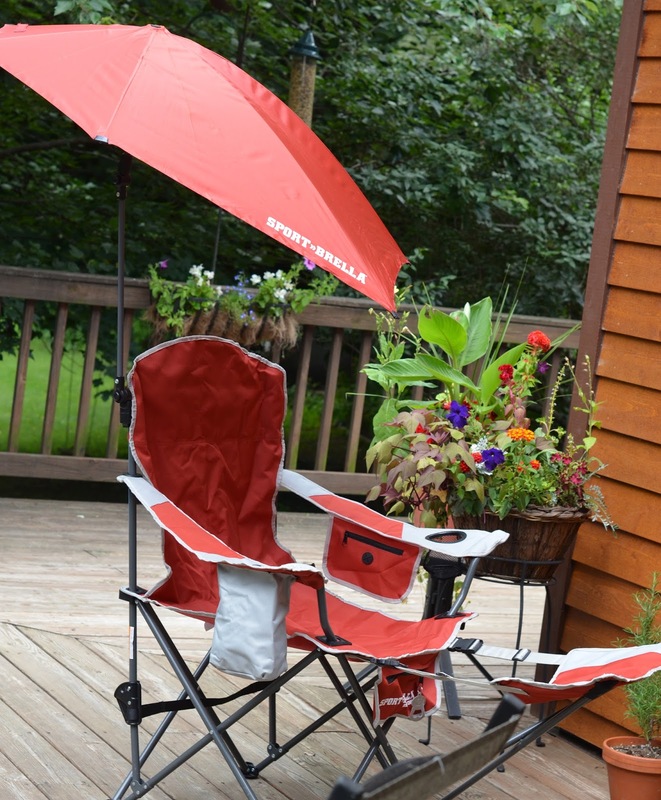 From My Hearth to Yours: Sport-Brella Recliner Chair GIVEAWAY and Coupon Code! Hooray! I won something. Very excited to have a sport brella - they rock. Also, I like your page on Facebook. I'm going for the sport brella giveaway sweep! This would be the best tailgating chair in the lot! Pick us, please!!!! My husband would love for me to win the sport brella chair. We were talking about it just a few weeks ago. Ideal between innings at his softball games - it get VERY hot and sunny, and that canopy would be great! I would love to have this to take along when we take our grandson fishing at the local pond. I like From My Hearth to Yours on Facebook. What a great item to bring to games or just for having a good time outdoors. I would love to lounge in my front yard with this chair! This would be a great prize! It gets so hot outside sometimes! I would love one for lounging at the lake! I "Like" From My Hearth to Yours on Facebook !! something is weird, I had to switch to Firefox to be able to SEE this comment section! I hate the "browser wars" the different companies seem to do. Life would be easier online if ONE browser was enough! LOL. Well, I NEED a chair like this SO so so so badly. I am a person who cannot take the sun for more than five minutes. I carry a golf umbrella around whereever I go.. for shade! This would be so wonderful. Wow. I DO like your facebook page. I plan on checking it very often .. such NICE chances to win great stuff. This would be great for camping at the beach! This would be great when we go to the water ski shows in the summer. Really great chair! I'd love to win this one! I love this chair! 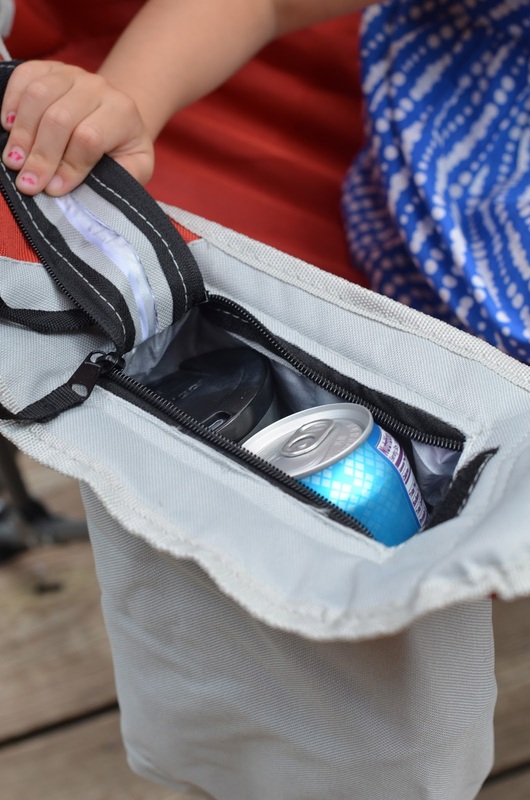 What a perfect item for going on picnics or to ball games!! Okay yeah, definitely not so lazy because I also just went and shared this post on Facebook as well. This chair looks like it would be very comfortable. Thanks for the giveaway! I follow via GFC (Christina G.). I shared on Facebook (https://www.facebook.com/permalink.php?story_fbid=276712359187610&id=100005465445403). This would be a great chair for kids sports games. Thank you so much!! I would love to use this in my backyard. It would really come in handy. I would love to have this chair for my husband. This chair would be great when I fish. It would enable me to stay out longer. I love this chair and it is exactly what I need to take with me on EVERY camping trip. this would be awesome to have for sporting events and days at the beach! I would love to win this for my husband. It would be perfect for him to take with him when he goes fishing. 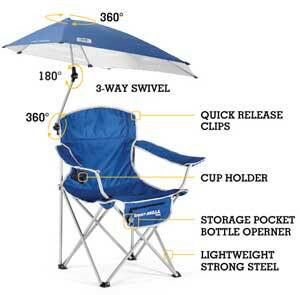 Great item for outdoor concerts. I would love to win this awesome chair! This Chair looks Awesome. My husband would love it too. I love the umbrella on this! Wow. This is so cool. My parents go camping all the time. They would love this! This is an awesome chair! I'd love it! Is a voice came from Parajumpers Parka Jacket a distance, I saw a large group enough to Parajumpers Light Long Bear parka have more than ten meters from the white clouds flying, the crowd watching his moire Parajumpers Parka Jacket dress robes, they will know this is the seventh of Parajumpers Right Hand parka nine peaks of the people. For single famous Parajumpers Parka Jacket murder eyes Parajumpers Jackets Uk just like a Parajumpers Long Bear Parka faint smile, these Emaoagou not in his eyes.Say, your son or repair than the world of difference. Unhappy mind the limelight, but after all, is to bring Parajumpers Alaska Parka honor to his master's face this peak is Parajumpers Jackets some face, with a laugh. One Parajumpers Kodiak Parka brother said is absolutely right, and you have the means to this and other Yinhen generation, presumably the majority sect will be shine. Saw this chair in person and it's AWESOME! I like that Facebook page of yours! I had a dream I won a book from your blog last night :) So you know I like your blog and follow it! I shared this on Facebook today too! 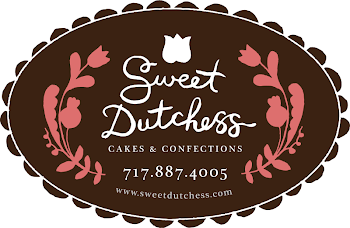 i would love to win, thanks for the chance to win! This chair would be great when we go to the park. I would love this chair :). This would be great for those hot soccer games.. I always wish I had an umbrella! Thanks for the giveaway…need to park this thing on the sidelines & watch our kids practice football. LOVE sportbrella! We have the original but don't have the chair =) hope I win! Thanks!